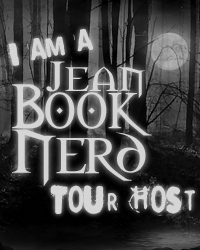 Leslie has been writing stories for as far back as she can remember! of her supportive friends and family. 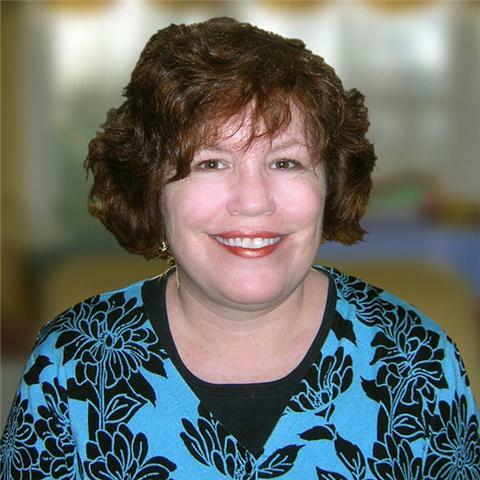 While perfecting her craft (which includes a Harry Potter Fan Fic called After the Bezoaron Checkmated), Leslie has worked for more years than she cares to admit as a Creative Director and a Marketing Director for an international financial services company, writing countless TV commercials, direct mail packages, brochures, and marketing strategies. In addition to writing books, Leslie writes several blogs, is the founder of Good Manners Kids Stuff and just launched Good Manners Kids Stuff Press. Leslie lives with her husband Bill (whom she met many years ago in The Savoy Company, a Gilbert and Sullivan Opera group) and their two daughters outside of Philadelphia, Pennsylvania where they enjoy typical busy lives filled with work, school, activities, sports and music (and reading, of course). She has a B.A. in English Literature from Gettysburg College (where, incidentally, she started the Zephram tales back in Dr. Clark’s creative writing class). “Children need more books like this, to teach important lessons. Parents are as big a factor in a child's perception of sports as the children themselves, and the parents attitude becomes the children's. 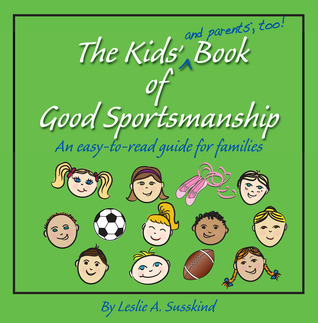 This book teaches children that no one should take sports so seriously that they get angry, be rude, but instead, be gracious, respectful and have fun with it.”Do you have little athletes in your family? Then this colorful, engaging book is the perfect way to help them understand what it means - and how important it is - to be a Good Sport. Soccer? Dancing? Swimming? Whatever sport they do, they'll learn easy, basic sports manners through reading familiar situations featuring kids just like them. Parents, you'll also find handy reminders for you with each tip, so that the entire family can learn to be Good Sports together. “…good book for introducing time to students in earlier grades.”Part story book, part practice book, all parts fun! 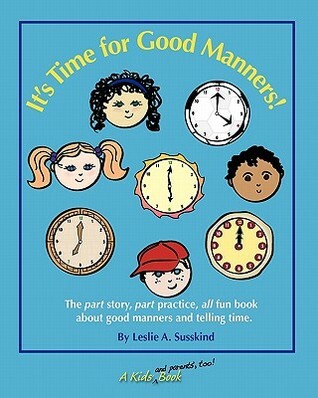 Children will learn about good manners -- and how to tell time -- with this colorful, engaging book.